Hello, December! It’s a time of holiday sales and Christmas songs, and a surprisingly full This Week In Running column late into the year. 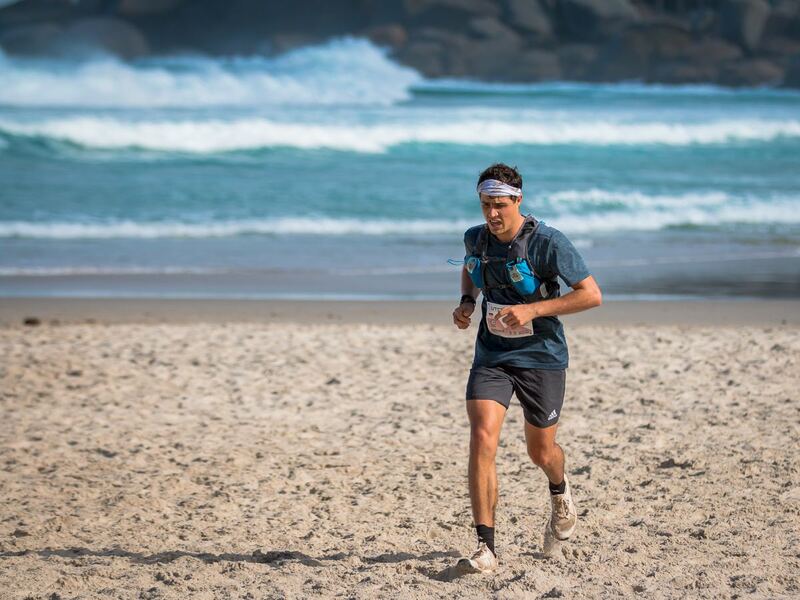 Highlights include the Ultra-Trail Cape Town 100k, Oman by UTMB 137k, and even the Cal International Marathon. Let’s see if we can improve your Monday! 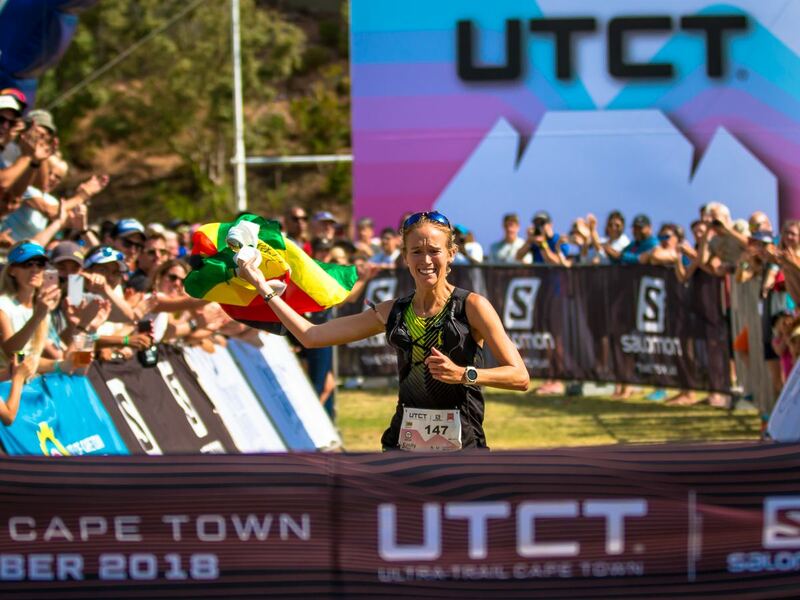 The Ultra-Trail Cape Town 100k was the year’s final Ultra-Trail World Tour race, and it didn’t go to plan for many of the race’s more familiar names. Janosch Kowalczk (Germany) is your race winner. Although Kowalczk perhaps hasn’t been in this column previously, he’s not new to the circuit. Kowalczk was 28th at the Limone Extreme 30k in 2018, fifth at the 2018 Glossglockner Ultra-Trail, and 10th at this year’s Penyagolosa Trails race. The dark horse winner finished in 10:22, 31 minutes off of last year’s course record. Swedish countrymen Elov Olsson and Johan Lantz were second and third in 10:41 and 10:46. Defending champion Prodigal Kumalo (South Africa) exited the race after 36k with plantar fasciitis. 2017 runner-up Ryan Sandes (South Africa) and Rob Krar (Canada, but living in USA) were drops, too. Not unlike the men’s winner, women’s best Emily Hawgood (Zimbabwe) also had her best day ever on the trails. 23rd at the Comapedrosa Skyrace and sixth at the High Trail Vanoise race this year, she’d never won a race at this level before. First in 11:49, Hawgood – again like the men’s winner – was 28 minutes back of the winning time from a year ago. Perhaps the course was altered from 2017, or in poor condition. Kerry-Ann Marshall (South Africa) and Mimmi Kotka (Sweden) were second and third in 11:53 and 11:57, respectively. Francesca Canepa (Italy) was an early drop. The Ultra-Trail World Tour restarts in 2019 with the January 19 Vibram Hong Kong 100k. Let’s clear this up to start. Oman is in the Middle East, bordered by Yemen, the UAE, Saudi Arabia, and the Arabian Sea. The country’s population is over 4,500,000 and its area is a little bigger than Colorado. 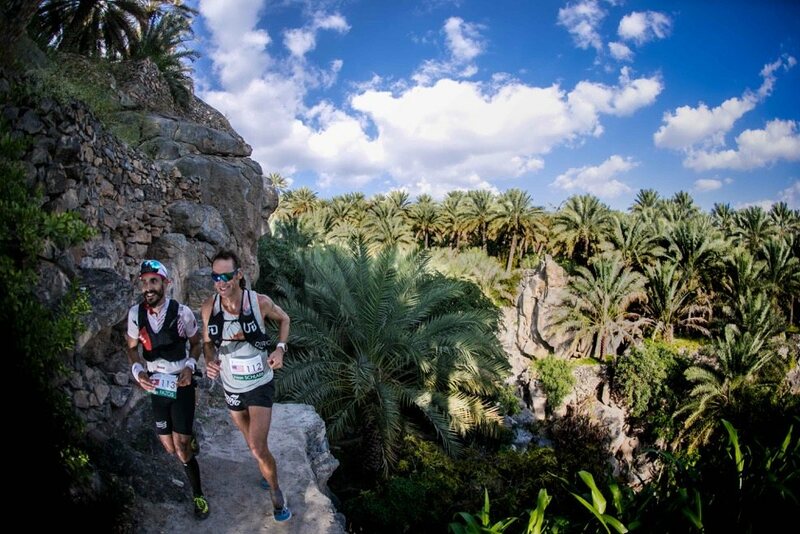 The remote Al-Hajar Mountains go as high as 3,000m (10,000 feet) and this is where the first-ever Oman by UTMB race took place. The race went for 137k (85 miles), point-t- point, and with 7,600 meters (25,000 feet) of elevation gain. A tie. It feels anticlimactic, but perhaps should be considered against the difficulty of the course, in this case. Jason Schlarb (USA) and Diego Pazos (Switzerland) ran together all day and finished side by side in 20:45. Aleksei Tolstenko (Russia) was third in 21:27 and later results include familiar names Gediminas Grinius (Lithuania) in fourth at 22:25, and adventurer Eoin Keith (Ireland) in eighth at 25:29. Sondre Amdahl (Norway) did not finish. Anna-Marie Watson (U.K.) ran from the front all day for a winning 26:20 finish. A late charge from Ildiko Wermescher (Hungary) brought her runner-up honors in 27:09, and world traveler Meredith Edwards (USA) was third in 27:49. Deeper results include iRunFar’s Meghan Hicks (USA) in fifth at 29:04, and Jo Zakrzewski (U.K.) seventh in 33:56. Elisabet Barnes (U.K.) did not finish. Only 44% of the race starters were said to have finished. Oman by UTMB was the third in the growing group of UTMB-branded races, following China’s Mt. Gaoligong Ultra and the traditional UTMB races. Next year includes April’s Ushuaia by UTMB in Argentina. The XTERRA Trail Running World Championships has been on a 21k half marathon course at the jungle Kualoa Ranch every year since 2008. There was a $10,000 prize purse and some 1,300 runners from 44 states and 18 countries took part. Joe Gray. I’ve said it before, and I’ll say it again. He just doesn’t lose at U.S. trail races. He won here for the fourth time, finishing in 1:23. Second-place Brett Hales followed in 1:25, and Andy Wacker was third in 1:27. In a battle of past champions, Dani Moreno, the race’s 2017 winner, scored a repeat victory over Polina Carlson. Moreno’s 1:41 bested Carlson’s 1:42 by about a minute and a half. Third-place Taylor Ward finished in 1:44. The area’s Thunder Rock 100 Mile hasn’t happened since 2016, and in stepped the Chattanooga 100 Mile last year to fill that void. The race started in Cloudland Canyon State Park, just over the Georgia border, and ran as an out and back. Paul Terranova came back from year-long injury and won on his birthday weekend. He finished in 18:35. Aaron Saft won a battle for second, running 19:34 to William Ansick’s 20:21. The 50-mile race was the next day, and Robby Jourdan won in 7:22. It might’ve been Janessa Taylor’s first ultra of the year, and if it was, it was a good one. She got as high as sixth overall and won the women’s race in 22:43. Heather Simon and Fawn Hernandez were second and third in 24:27 and 26:52, respectively. 50-mile race winner Lauren Zamora finished in 9:56. CIM was again the USATF road marathon national championships, and the favorable, slightly downhill course is a great place to chase a U.S. Marathon Olympic Trials qualifying time. For the men, that means under 2:19 and for the women, sub-2:45. Several familiar names competed. 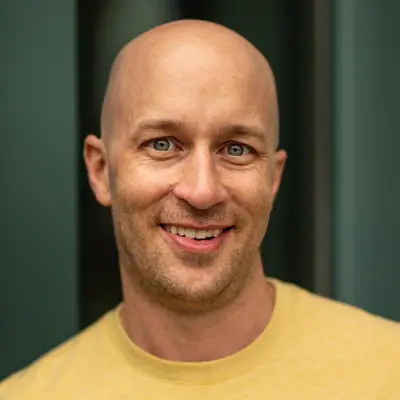 Friend of the family and MassUltra.com editor Chris Wristen contributed the below report. Conditions were prime for fast times at the Trail Animals Running Club’s Fells Winter Ultra, and runners took full advantage. On the rock- and root-covered trails of the Middlesex Fells Reservation, all of the men’s and women’s course records in both the 40-mile and 32-mile races fell. 40-mile runners completed five loops and 32-mile runners four loops. After posting wins in the 40-mile race in 2015 and 2016, Patrick Caron opted to take a crack at the 32-mile race this year. Caron dominated at that distance, winning in 4:09 and was some 34 minutes better than the previous course best. Caron didn’t run alone, however. Speedgoat 50k champion David Sinclair was racing the 40 miler, and he stuck with Caron for nearly all four loops before running his fifth lap solo. Sinclair’s 40-mile winning time of 5:29 broke that course record by nearly 20 minutes. Kassandra Marin broke onto the ultra scene with a win at the The North Face Endurance Challenge Series – Massachusetts 50 miler in 2017. Since then, she has been a force at both long and short distances in New England. Marin’s second ultra in the Bay State resulted in another win as she clocked a 40-mile course record in 7:11. In the 32-mile race, Nora Weathers made her ultra debut with a course record 5:50. Whether chasing a fast 100-mile finish or going for the full 24 hours, the Desert Solstice track meet is the place to be for fast times, and there’s quite a group ready to race. So much is happening. Let’s keep it going in the comments section with your additions. Props on remembering and referencing Thunder Rock. Yes! For readers unfamiliar with Thunder Rock, it is a race that is still talked about with great respect and love in this area. The point to point course was stunning and traversed historic trails like the Benton MacKaye trail, the John Muir trail, Big Frog wilderness, and the site of the 1996 Olympics whitewater center. The area is wonderfully remote and the race included an epic river crossing of the Hiwassee to rival Western States’ American River crossing. The RD ‘Wild Trails’ had a permit issue with the USFS and the race was not allowed to continue. Chattanooga 100 is put on by a different RD, it takes place in a completely different park and area, about 1 hour away. It is a buttery single track course but is not a true replacement for TR; Chatt is a sort of barbell/out-and-back rather than a classic point to point, it is not as wonderfully remote, and does not have the thrilling river crossing. Chatt is a great race and stands on its own, but nothing can replace TR. UTCT course was more or less the same as last year save for a couple of tweaks. It’s a beautiful course and the event itself is A1. It just got warm and it ran pretty tough. Congrats to Emily. Just 2 years ago she was a student in my exercise physiology class at College of Idaho. She tried an ironman and then wisely moved to trail ultras. Just a great human being who exudes positive energy. Great work by coach Paul Lind to turn this NAIA runner into a crusher on the trails. Don’t forget Hellgate for next week! The inaugural Falls 100 took place in Falls of Rough, KY this past weekend. The rain made for an insanely muddy and tough course. Only 3 out of 24 runners finished within the 36 hour time limit. This is also a UTMB qualifying race. Dang! That sounds brutal. Congrats to all three who finished – their credentials speak for themselves! 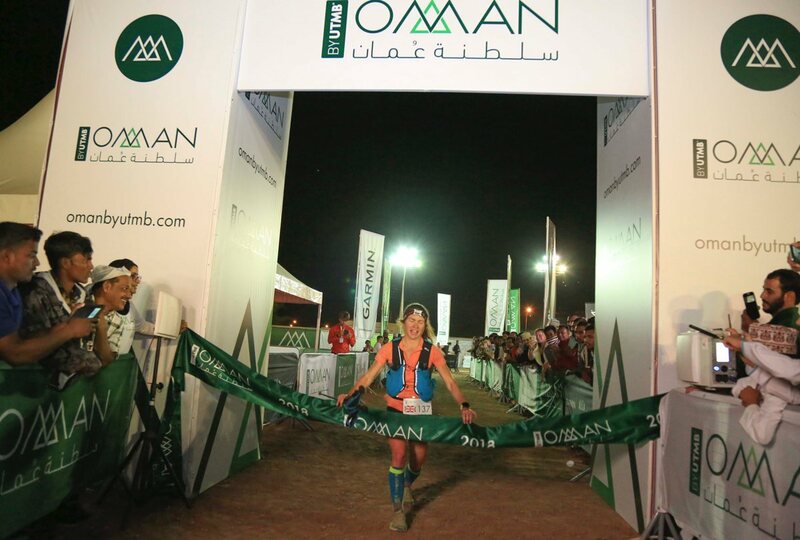 The ‘by UTMB’ Oman 137km race sounded absolutely a killer of a course! Sounds a bit like its course designers were from China where trail ultras have been known to become more of a hiking affair. Glad to see no one got hurt! Gediminas Grinius and the women’s winner, Anna-Marie Watson, both said it was the toughest and most technical course they’ve ever run! I’d like to mention that Samantha Chan (Hong Kong) was 6th place…seems odd to not mention her given that 5th and 7th place were referenced in the article…She was 3rd place woman both at Ultra Trail Gobi 400km and ‘by UTMB’ Gaoligong 125km in 2017 and 13th place gal at TDS 2017 and is not an unknown runner in the Eastern Hemisphere, anyway! And a shout-out to Joe Gray–as the editor wrote–he rarely, if ever, takes a place other than 1st in USA trail races! So consistent and always brings his A game to the big races! Regarding UTCT, the course was pretty much the same as last year with a minor tweak in the first 10km, which if anything would have sped up the route a bit. I think it was more a case of a stacked field going at it very hard right from the start where the dice fell one way for some and the other way for most. The section between Llandudno and Hout Bay (from around 40km to 60km) is the crux of the route and was extremely hot on the day. It encompasses two big climbs with zero shade and no water on the route and many runners dropped here. 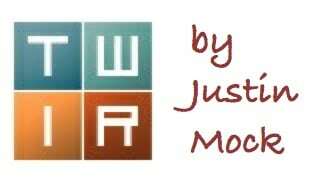 Thanks Justin for the birthday and ‘noog 100 acknowledgment. Sean “RunBum” Blanton and his team put on a heckuva race! While it’s only been 6 months since my injury, it’s definitely FELT like a year-long recovery process :O Thanks again! Reportedly Oswaldo Lopez is going for 100M, not 24-hour, at Desert Solstice.